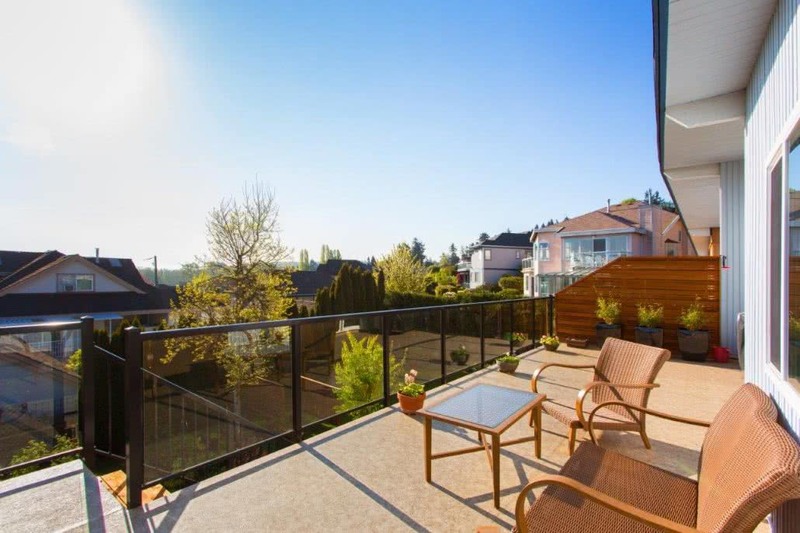 We provide the finest waterproof vinyl sundeck system and powder coated aluminum rails to homeowners throughout Greater Victoria and Southern Vancouver Island. Whether you want improve your home’s appearance or increase its usable space, vinyl decking gives you a great low maintenance solution. When you need vinyl decking, aluminum railings, or deck repair in Victoria, BC, it’s important to call the right company. If you want to increase the look, value, and functionality of your home, call Victoria Deck Ltd. Since 1976, Victoria Deck has provided decking services throughout the Greater Victoria region and Southern Vancouver Island. Our family-owned company works with trained estimators and installers who have at least 10 years of experience. We take pride in our work, and our effort has led to an A+ ranking with the Better Business Bureau. At Victoria Deck Ltd., we believe in only using the highest quality products. 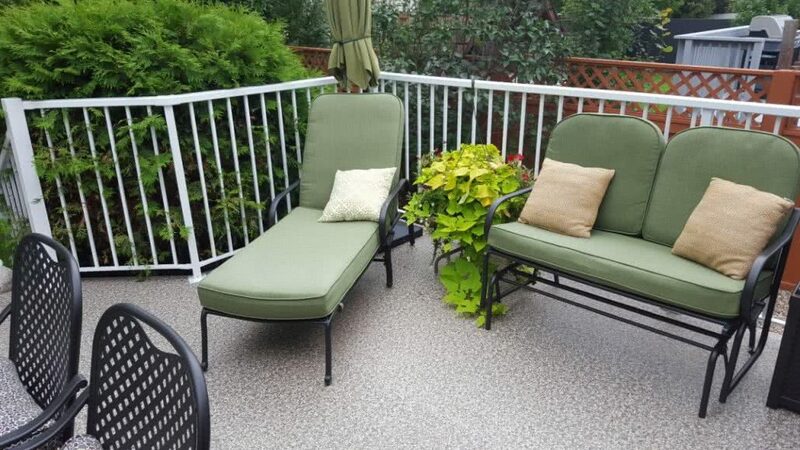 For this reason, we work with Duradek vinyl decking and Railcraft aluminum railing systems. We use these products to deliver the look your home deserves. Our installation technicians not only deliver experienced craftsmanship, but exceptional customer service. We show up on time and meet scheduled deadlines. In addition to our deck and railing installation services, we also offer deck repair services. Waterproofing. It’s all in the details. For 40 years, Duradek has provided vinyl waterproofing for homes all over North America. 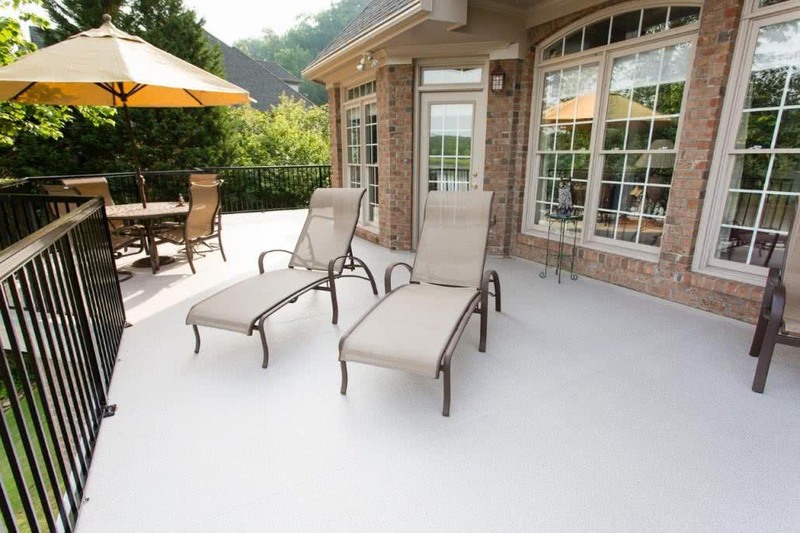 Their products have gained a reputation for durable, maintenance-free flooring for your outdoor areas. Duradek products set industry standards for functionally waterproof flooring. 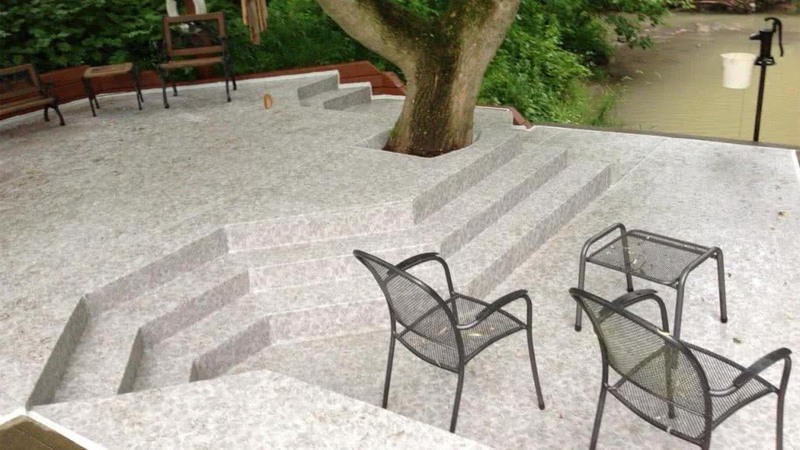 At Victoria Deck Ltd, we carry a wide range of Duradek patterns and colours to bring a contemporary look to your outdoor space. 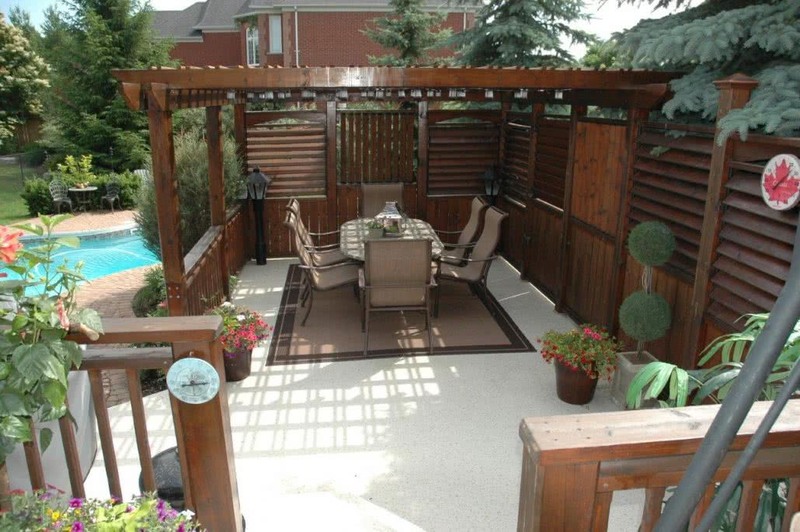 When you are looking to install quality decking, trust the professionals at Victoria Deck. For more information on Duradek vinyl decking in Victoria, contact us today. 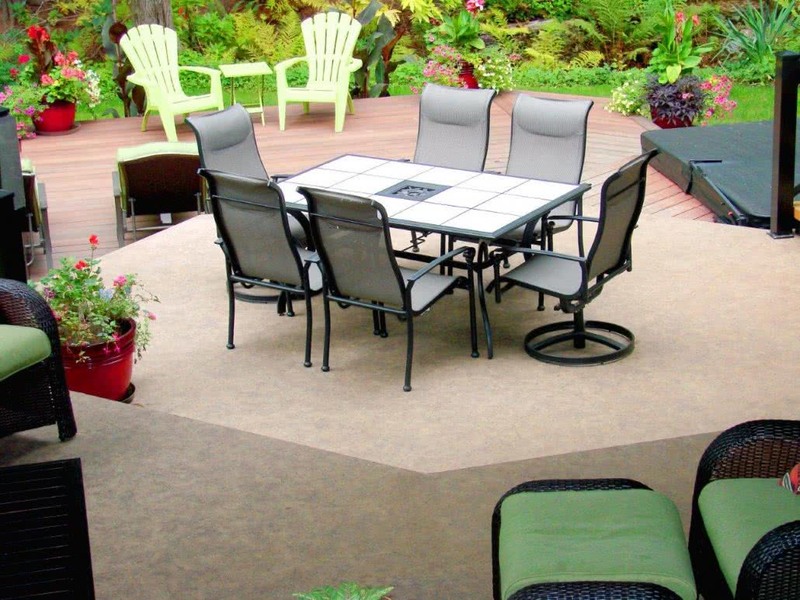 Durable, maintenance-free flooring for your outdoor areas. Duradek products set industry standards for functionally waterproof flooring. Railcraft provides aluminum railing solutions with excellent structural integrity and in a variety of colours and styles. The installation technicians at Victoria Deck Ltd not only deliver experienced craftsmanship, but exceptional customer service. You can count on us.